C.HAFNER analytics stand for the highest professional expertise and solution - focussed individual advice and support. The Laboratory Management Information System (LIMS) optimises and protects processes. Our certifications according to DIN EN ISO 9001 and DIN EN ISO 13485 for medical devices as well as laboratory accreditation according to ISO 17025 guarantee the highest reliability. In order to maintain these certifications, C.HAFNER is audited regularly by external certification bodies, and in addition, the laboratories of C.HAFNER regularly participate in international interlaboratory tests. The laboratories division includes chemical analysis, the testing laboratory and the physical laboratory. 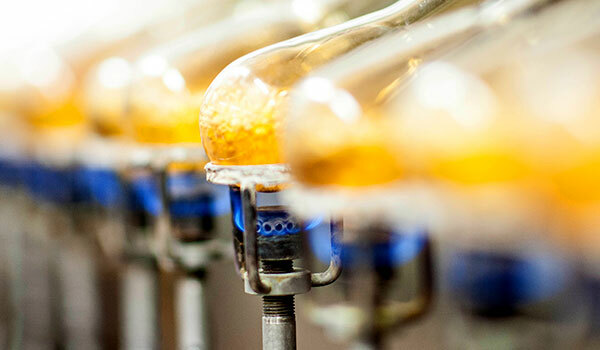 The analysis technique used in the testing laboratory, docimacy, is the oldest known method for determining the fineness of gold alloys. The term “docimacy” (assaying) goes back to trial melting or simple testing. Scanning electron microscopy and EDX analysis for professional materials development and failure analysis. The Laboratories division at C.HAFNER is accredited as a testing laboratory. C.HAFNER meets the requirements of the DIN EN ISO/IEC 17025 standard. 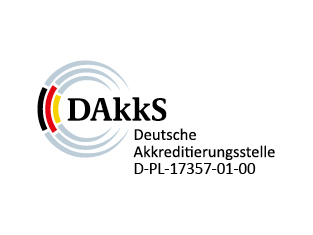 The laboratory is assessed here by auditors from the independent accreditation body (Deutsche Akkreditierungsstelle GmbH - DAkkS) and monitored with regular inspections. Accreditation is applicable to the test methods listed below for the determination of fine metals (gold, silver, platinum and palladium) in precious metal alloys.